Culture Vannin have supported the annual Peel Carnival for a number of years. 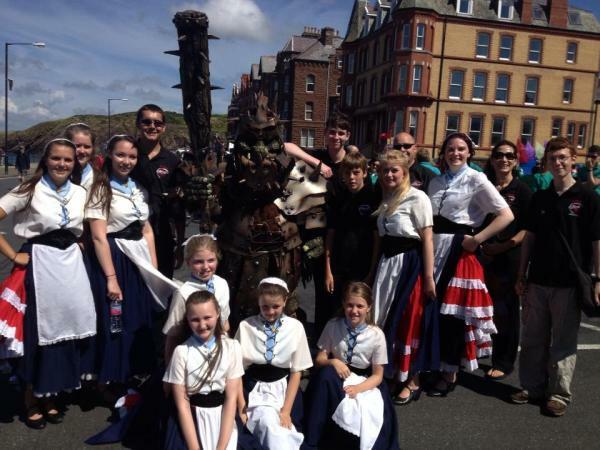 In 2013 funding enabled a number of Manx groups to perform. The carnival brings the western city of Peel alive with music, dance and art, and is an important volunteer-driven date on the cultural calendar.